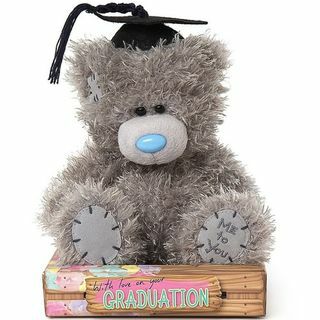 Graduation Bears and Graduation Soft Toys to celebrate that special Graduation day and all that hard work. 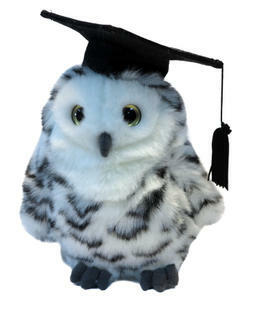 Buy with confidence in our 100% guarantee, and same day shipping worldwide. 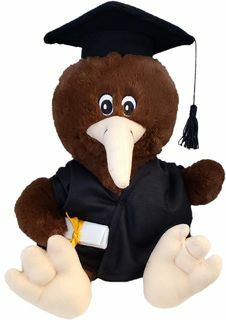 Please contact us on ph +64 9 459 6070 or email michelle@bearsonline.co.nz. Need more ideas? 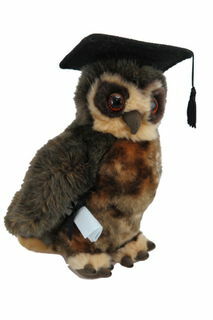 Click here to see our dedicated Graduation page.